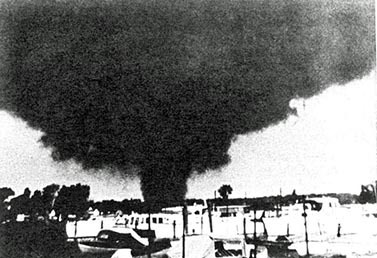 The king of tornadoes in the Toledo area will likely always be Palm Sunday, 1965, but it wasn’t the first destructive tornado in the area. Tough to imagine now, but for a brief time in the mid-1950s, Sylvania’s school district found themselves strapped for operating expenses. Tomato pudding: a Toledo original? Is Tomato Pudding a unique Toledo delicacy? 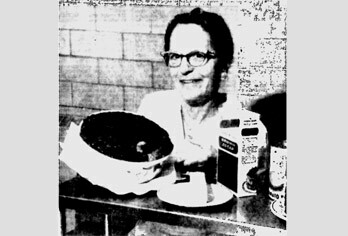 The answer seems to be yes after Mrs. Carrie Wall, above, revealed the dish’s secrets to Blade readers in 1960. 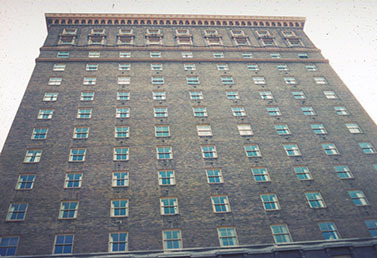 The Commodore Perry, still standing at Superior and Jefferson downtown, spent 53 years as Toledo’s top hotel. 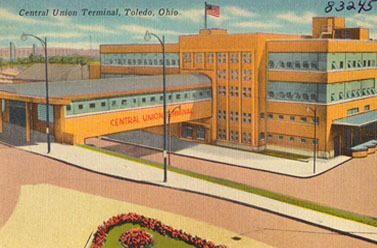 A week-long celebration marked the opening of Toledo’s new train station, Central Union Terminal, in 1950. It was a long time coming. 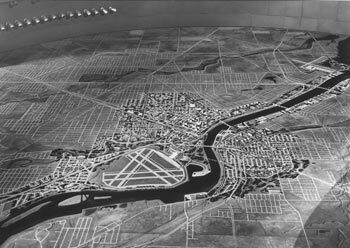 Toledo Tomorrow, a vision of a future Toledo, came at a time the city was straining under the weight of many problems. 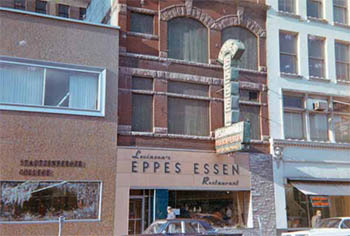 Toledo was, is, and always will be a restaurant town, and here are a few pictures from the past.